While propane is a safe, versatile fuel, we want to be sure to inform our customers of important safety information that can significantly reduce the risk of a propane-related hazard in your home. 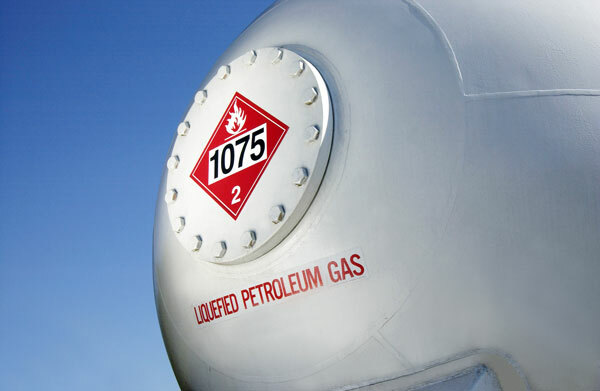 Only allow a licensed professional to work on your propane system or to restore service after a run-out or service interruption. Count on Surner Heating to provide prompt service you can count on. If you suspect you or a family member has been exposed to CO, leave your home immediately and call 911. If there are no symptoms but you suspect CO may be present, turn off any appliances that may be emitting the gas, allow fresh air into your home, and call Surner Heating immediately at (413) 253-5999.